Easter is Sunday, April 24. For the third consecutive year, the Archdiocese is promoting the sacrament of Reconciliation, also known as penance or confession, during Lent. All Catholic churches in the Archdiocese will make the sacrament available on Wednesdays (times are set by each parish) beginning Wednesday, March 16. The campaign is called “The Light is on for You” and was first initiated in the Archdiocese of Washington. It utilizes a multi-media marketing campaign to encourage Catholics in the Archdiocese of Baltimore to reconnect with the sacrament during Lent. 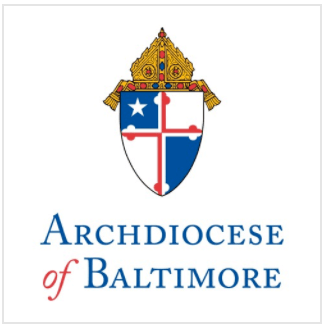 For more information about “The Light is on for You,” contact a Catholic church in the Archdiocese of Baltimore or visit www.archbalt.org.